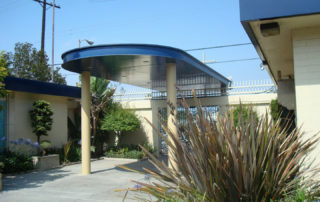 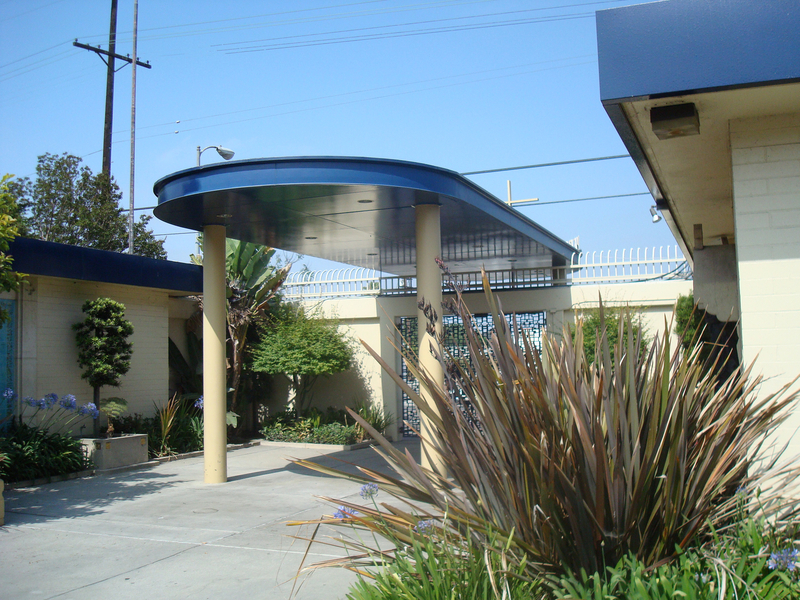 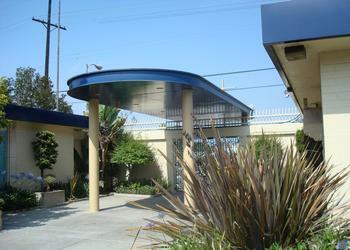 In conjunction with Verbum Dei High School and the Archdiocese of Los Angeles, Kluger Architects was invited to renovate the school by adding a new gymnasium, an athletic field, a concession, and a library. 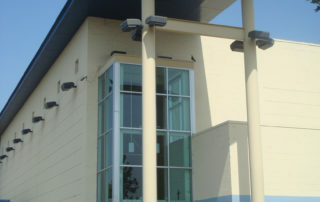 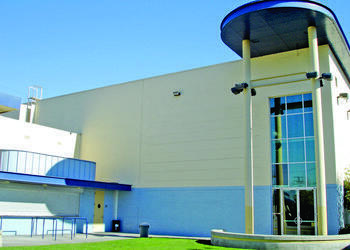 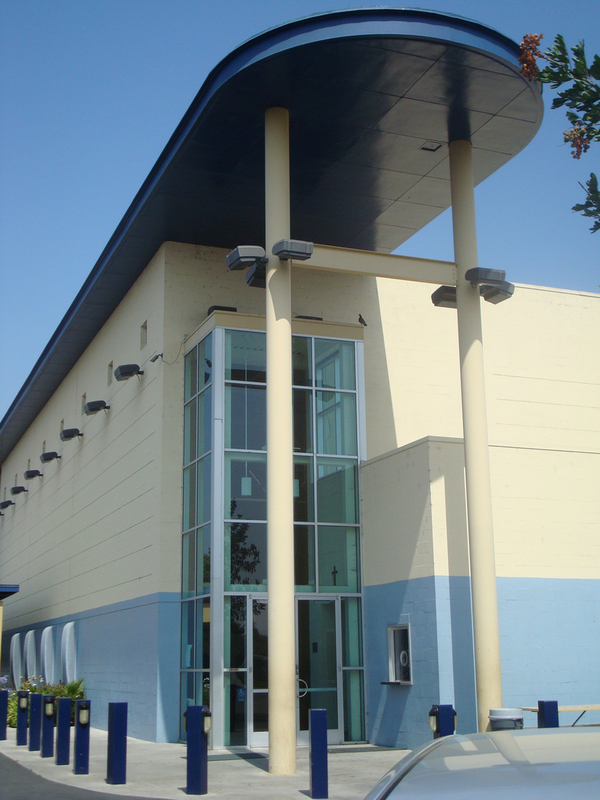 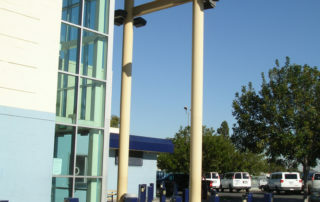 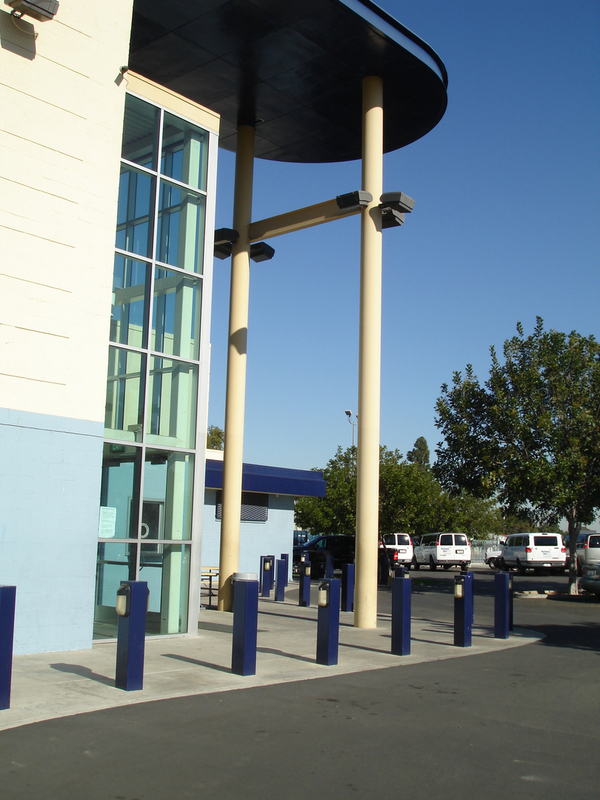 The first phase of this project was completed in 2001 with a construction cost totaling $9,500,000. 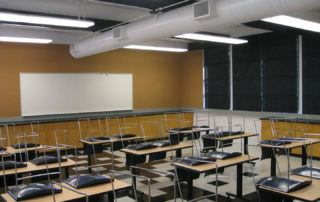 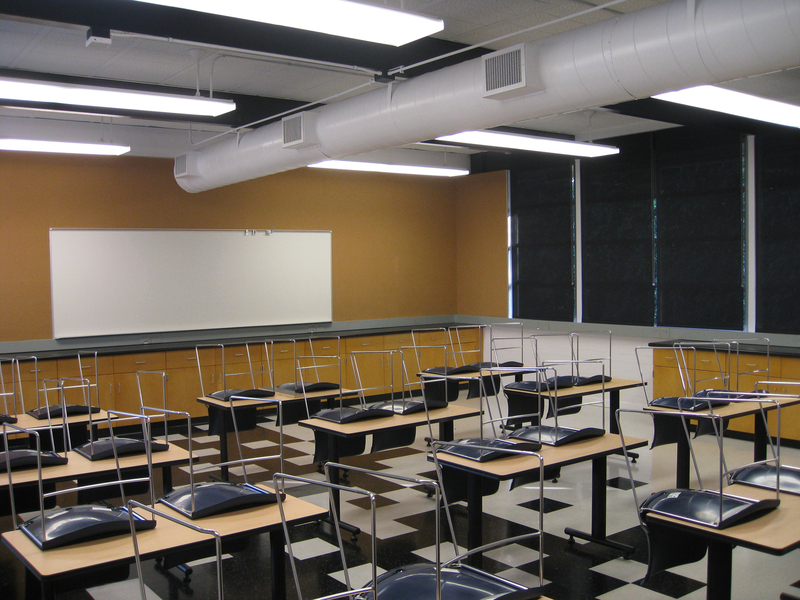 The second project renovated and upgraded four existing classrooms into six classrooms consisting of science, biology, physics, and chemistry labs as well as a pre-algebra classroom.